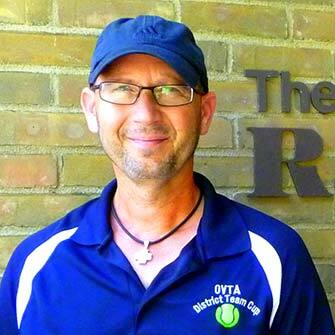 USPTA Master Professional, Guy has been the Director of Tennis at the Racquet Club since August 1998. 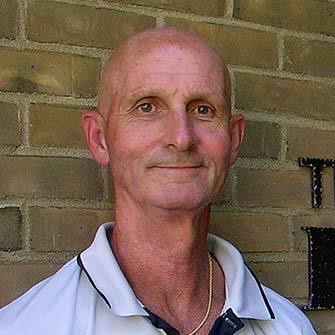 Guy was one of the first 80 professionals worldwide to receive USPTA Master Professional status. Previously Scott served as Tennis Director at Westwood Tennis Center and the Head Tennis Pro at the Shawnee Country Club in Lima, Ohio. 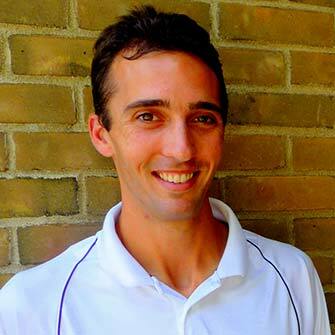 USPTA Elite Professional, Gabe Higgs is originally from Chillicothe where he was a multi sport athlete and developed his game on hard and clay courts. He has a level 1 rating from the USPTA, the oldest and largest organization of teaching professionals in the world. 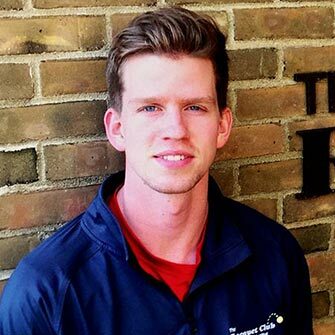 Gabe is the Director of Competitive Junior Program at the Racquet Club and is in charge of tournament planning, competitive events, and fitness training program. 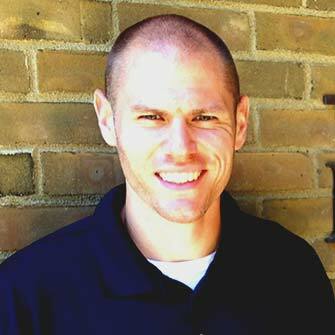 USPTA High Performance Coach, Bryan is certified as a USPTA Pro-1 with a Specialty Degree in Competitive Player Development. 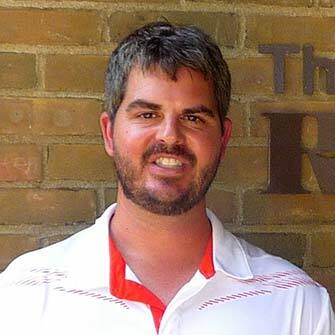 He currently serves the Racquet Club as the club’s Head Professional. Bryan is certified by the USTA in High Performance Coaching and has successfully completed the USTA’s highest level of Sport Science Testing. 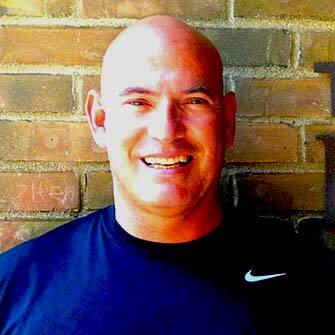 Tyler is certified by the United States Professional Tennis Association (USPTA) as an Elite Professional, and USTA High Performance Coach. 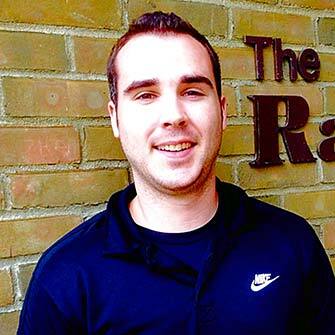 He has been with the Racquet Club since 2007. Currently, Ken is the Head Coach for the Worthington Kilbourne Girls Tennis Team. He has also served as the Head Coach for the Dublin Coffman Boys Tennis Team. 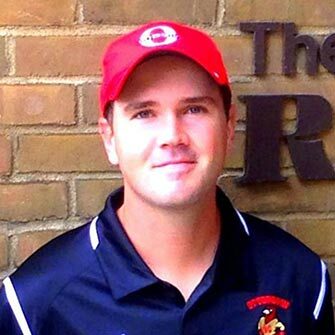 Before coming to the Racquet Club, Eddie was the Head Coach of Ohio Wesleyan University. Mike was the captain and played both singles and doubles at Youngstown State University and Ohio Northern University.